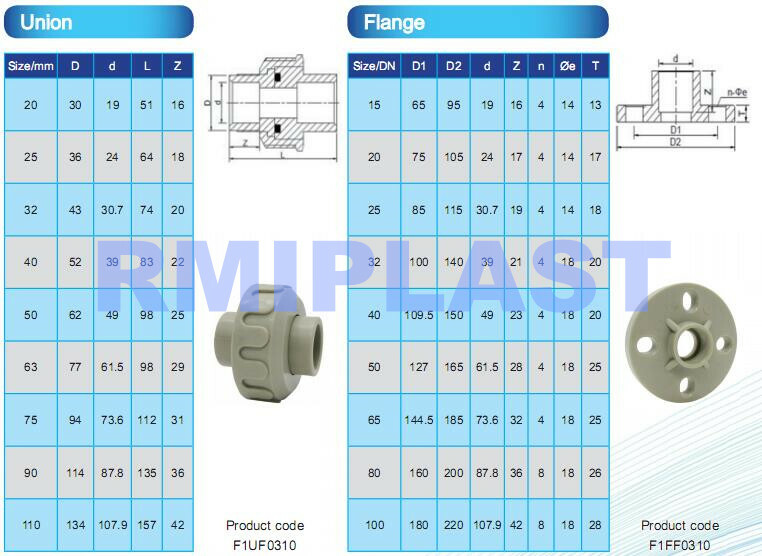 PPH flange PN10 is a one piece type flange with socket fusion welding connection, PPH flange is designed as per standard DIN 8077/8078 with size from 20mm to 110mm, size uper 110mm will use PPH van stone valve due to the socket fusion machine only upto size 110mm. PPH flange suitable for chemical industrial with working temperature upto 95 degree. Looking for ideal PPH Flange PN10 Manufacturer & supplier ? We have a wide selection at great prices to help you get creative. 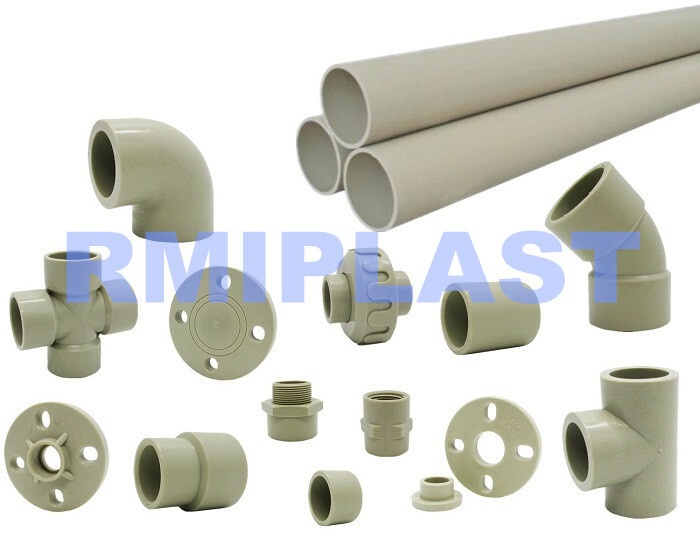 All the PPH Flange Pipe Fitting are quality guaranteed. 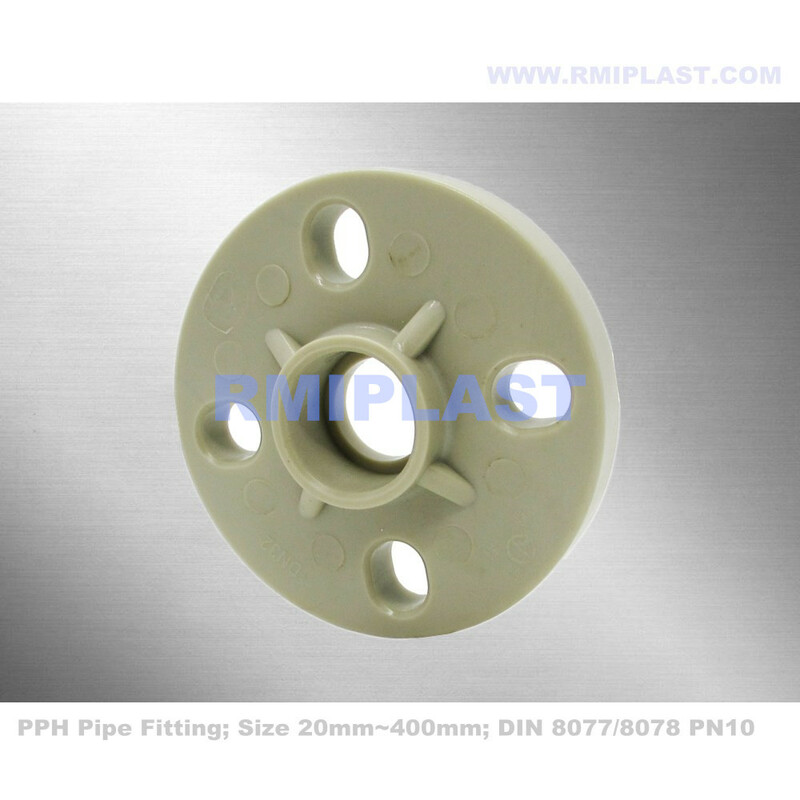 We are China Origin Factory of PPH Flanges PN16. If you have any question, please feel free to contact us.